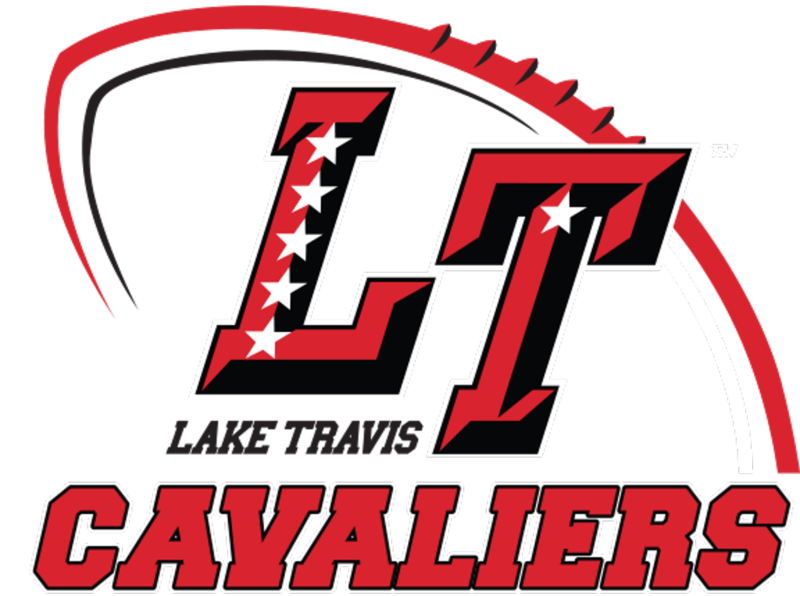 If you are interested in becoming a sponsor of Cavalier Football, please contact our Sponsorships Chair at ltcavfootball@gmail.com. The 2019 Football Sponsorship Packages are provided in the document linked below. There are also opportunities to directly support one of our Football Booster events. Please visit our Events page for more information about these events.